Marshmallow fondant has to be one of the most mentally daunting things to create, yet it's incredibly simple! 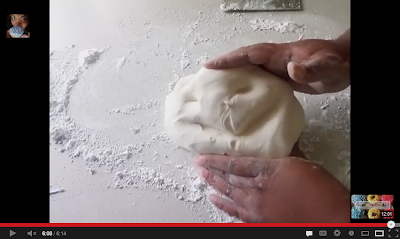 This week’s video was a delicious marshmallow fondant from scratch. The ingredients are simple and are probably already in your kitchen. This recipe makes enough fondant to cover a 4 tier wedding cake 6", 8", 10", 12" and would normally cost about $30 in stores. Here, you're only spending about between $3. 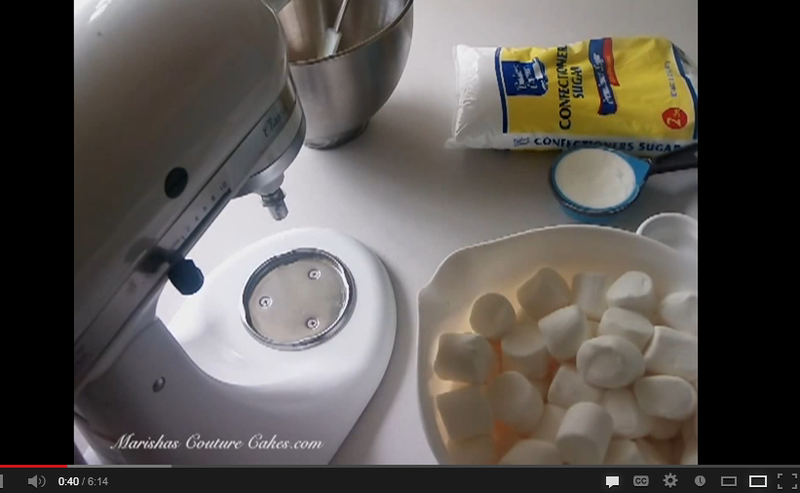 and marshmallows up for 1 minute or until soft. Keep an eye out, they puff up. 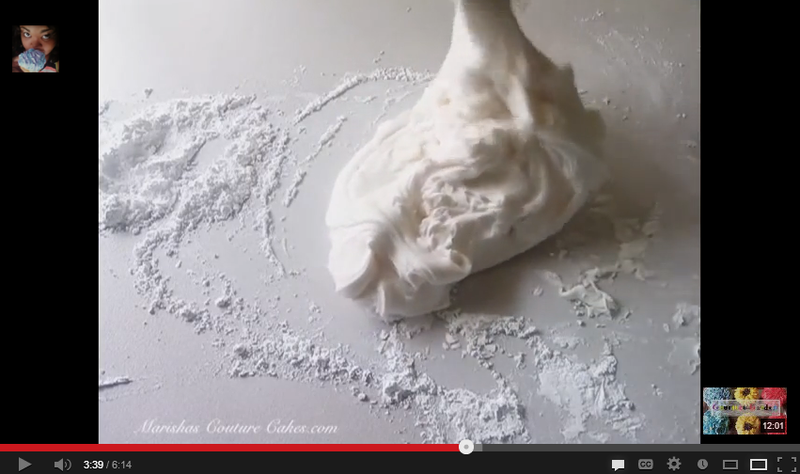 add shortening and apply dough hook. or until fondant starts to pull away from the bowl. *Voila* You've got homemade fondant. and pop him in an air tight container until he can be put to good use. *Think about your environment. 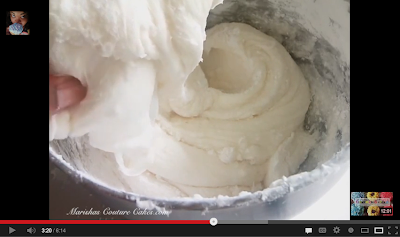 A humid one might call for you to knead in some extra confectioners’ sugar*. 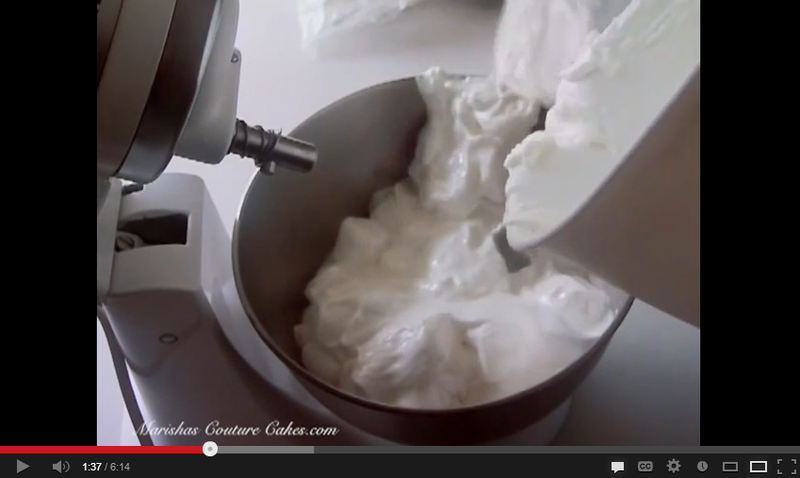 To see the DIY | Homemade Marshmallow Fondant video click HERE! I recently did an e-interview with ProfileTree.com Click HERE to read the fun interview. Don't forget to like and share!